If you are arrested and charged with a crime in Boston, at the time of your arrest, you will be read your rights. These rights include the right to remain silent, to know that any evidence you provide can be used against you, and the right to an attorney. Further, if you’ve read other criminal law blogs, you may have an understanding of what the process after arrest will look like, and important things you should do following an arrest. The most important thing to do, however, is to exercise your right to remain silent with the exception of speaking up to request the counsel of a Boston criminal defense lawyer. It can be tempting to want to talk to police after you’ve been arrested. In fact, the police officers interrogating you may even appear friendly and inviting, and tell you that things will go a lot easier if you just fess up. Or worse yet, the police may tell you that they already know that you committed the crime, and even have evidence against you, and that it’s now up to you to do the right thing. Regardless of the amount of pressure that police put on you to tell them what you know or give them a confession, politely tell officers that you are exercising your right to remain silent. It is important that you state aloud that you are exercising this right. If you do not state that you wish to remain silent, or if you break your silence by engaging in conversation, this could be interpreted by police officers as a waiver of your right to remain silent. Police officers are very skilled at getting defendants to provide them with incriminating evidence; the only way to mitigate this entirely is to refuse to speak up. The only time that you should break your silence is to speak up to request a lawyer as soon as possible. You have a constitutional right to have a lawyer represent you during the criminal process, which includes all of your interactions with police officers. Having an attorney on your side is an absolute must – an attorney knows all of your constitutional rights and how to protect them, and can also put together a solid strategy for your defense. People often make the mistake of talking to the police without a lawyer, perhaps because they are innocent and therefore don’t see the harm in working with police, or because they think that if they talk, they’ll benefit in some way. Anything you say to the police will be used against you. 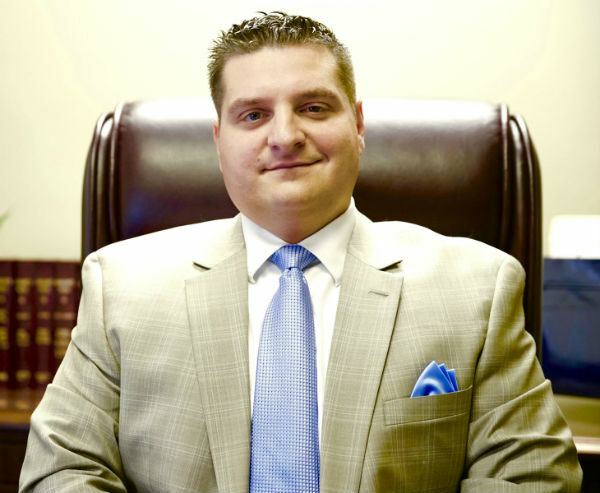 At The Law Offices of Paul R. Moraski, our Boston criminal defense lawyer knows how to provide you with the representation and protection you deserve when facing criminal charges. Upon being arrested, call our lawyer immediately for counsel you can count on. Reach our law office at (978) 397-0011, or contact us using the intake form on our website.